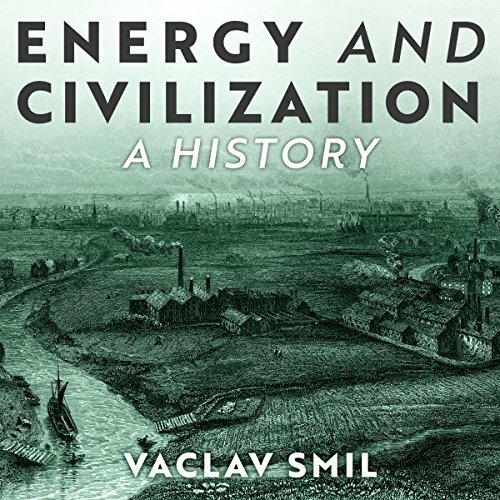 Showing results by author "Vaclav Smil"
In this user-friendly and informative audiobook, prolific author and academic Vaclav Smil provides an introduction to this far-reaching term and gives the reader a greater understanding of energy's place in both past and present society. 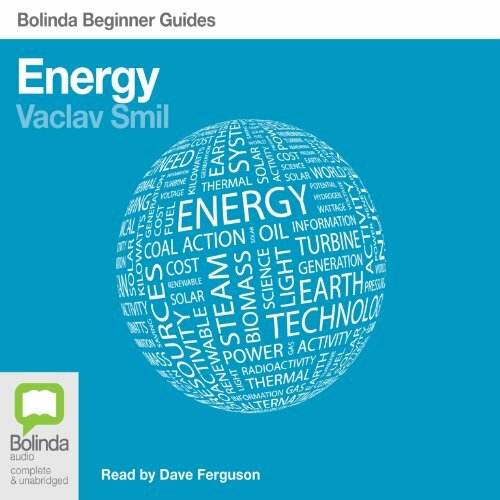 Starting with an explanation of the concept, he goes on to cover such exciting topics as the inner workings of the human body, and the race for more efficient and environmentally friendly fuels. Packed with fascinating facts and insight, this book will fuel dinner party debate and provide listeners with the science and politics behind the world’s most controversial resource. Without oil, there would be no globalisation, no plastic, little transport, and a global political landscape that few would recognise. It is the lifeblood of the modern world, and humanity’s dependence upon it looks set to continue for decades to come. 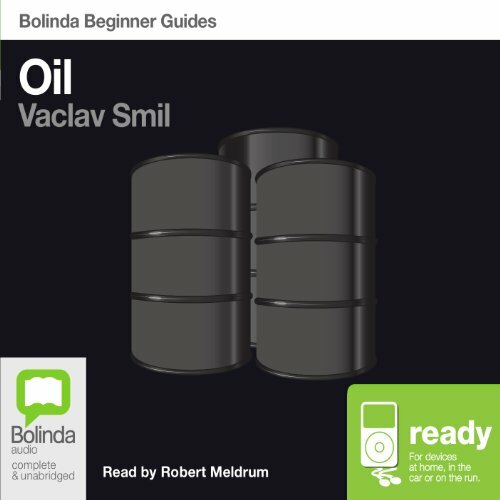 In this captivating audiobook, Vaclav Smil explains all matters related to "black gold", from its discovery in the earth, right through to the political maelstrom that surrounds it today. Absolutely Masterful! Comprehensive yet succinct.